Ladies, it has been a full week here. This week we did all the homeschooling, went late night roller skating, had homeschool group one day (and I was homeschool group tired after that! ), plus more real life mixed in. I’m sure you’ve poured out into your family everyday, too. 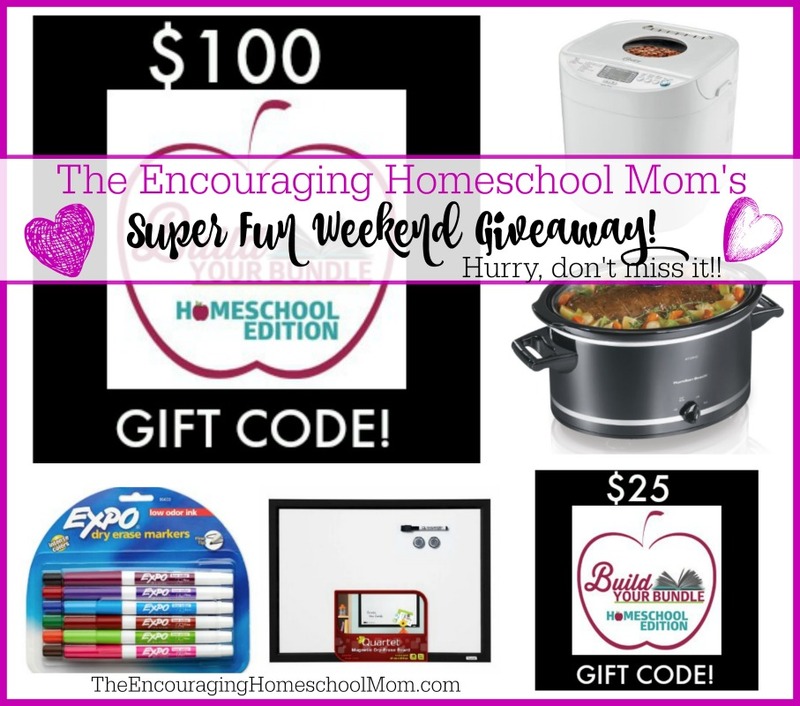 I wanted to bless you with a super fun weekend giveaway with the homeschool mom in mind! As homeschool moms we give, give, give, so now a few moms will GET some great goodies in this giveaway! And what day would be complete without a nice set of Expo Dry Erase Markers and a Magnetic Dry Erase Board! This is actually TWO different products that I’m going to send to one mom. Yes and amen! The Dry Erase Markers are currently listed at $7.99 and the Dry Erase Board at $12.39. You can see a few examples of how I use a dry erase board to organize my homeschool mom days here. $25 Gift Code for the 2016 Build Your Bundle Sale – hot dog, one mom will win a $25 gift code to spend on bundles at the Build Your Bundle Sale! What will $25 buy? The winner of this gift code could snag the Homeschool Helps Bundle ($10) and the Homemaking Mom Bundle ($10). 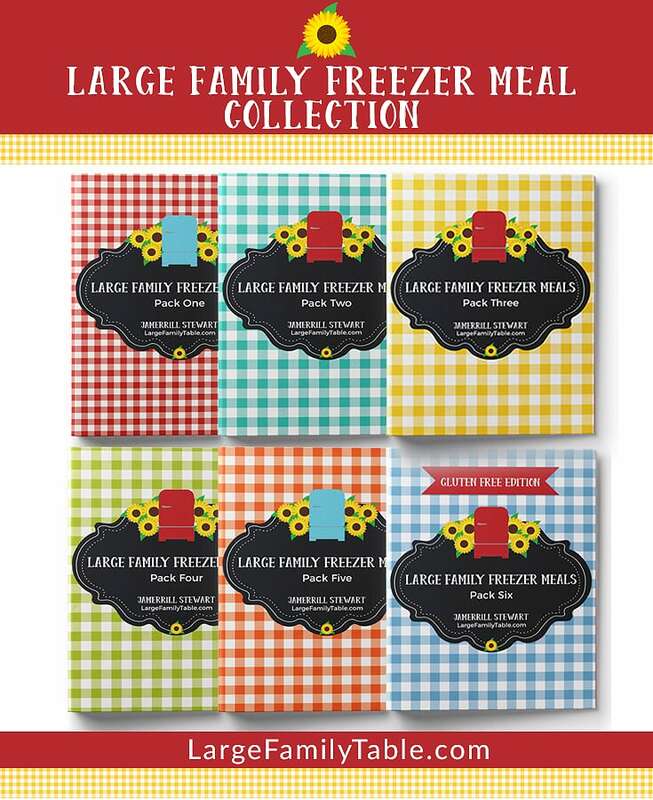 Or the winner could combine the Brother and Sister Bundle ($15) and the Mystery Bundle ($10), plus get $250 in additional Homeschool Freebies, and don’t even get me started on the possible Buy Two Get One Free combos! Are you ready to enter for your chance to win? I am most excited over the $100 gift card, but the bread maker is a close second. My bread maker is on its last leg. I’m most excited about the codes for the bundles sale! Thank you so much for the opportunity to win! I am super excited about the possibility of winning a bundle! But, the crockpot would be a blessing too. Thank you for your generosity! I would love to win the $100 gift code for Build Your Bundle! So many goodies on there! I would also be thrilled to win the slow cooker! They are all great prizes! Looking forward to see who wins what! All great prizes! I would love to win a bread maker. I have been wanting of give a go at making my own bread for awhile now. Thank for a great giveaway!! The gift card is awesome, and I have always wanted a bread machine! Thank you so much! I’ve got my eyes on that dry erase board! Wow!!!! That’s some amazing giveaways!!! Thanks for doing this! I’ve been wanting a bread maker for quite some time! But dude!!! The bundle gift card is amazing too! Some much great stuff!!! What a great giveaway! I would be excited to win any of the prizes! I would love a new white board…plus it’s magnetic! It would be nice! I am most excited for the code but also the dry erase board and markers!!! I’m excited about the Build Your Bundle codes and the bread maker. I’m most excited about the chance to win the Oster Expressbake Bread Maker. I am excited about the build your bundle code and the bread maker. I like never win, but sense we could find all these things useful and were starting out our homeschool journey ( did virutal public school) Thanks for the chance to get some help, and all the useful printables and advice! I am most excited about the $100 gift card for the bundle sale! It would be very helpful for us! The $100 gift code is what I really really want. It would be such a blessing ? Oh how it excited! All things I could use and would appreciate! Thank you so much for having this. I love your website. My wife loves watching your vlogs. She sometimes will watch them while she’s cooking. I’m most excited about the crock pot and the character bundle! Great assortment of prizes! I am especially excited for the bread machine, because it is something I’ve always wanted to have for our family. The gift card – although having fresh bread while I look through all of the BYB curriculum purchased would be pretty awesome too! I so need a bread maker! That one looks great! We could really use the breadmaker! I’d like to win credit for the bundle sale. I could really us the build your bundle gift. I am disabled , trying to get by and still be able to home school my Autistic son and teenage daughter. Thank-You for the chance to win this prize . May God bless you and everything you do. You’ve been a blessing to me and our homeschool. I have received many of your resources in the last couple of years . Probably the $100 gift card! thanks! I love all of it but I think I am most excited about the appliances since most of mine have died in the last couple of months! I am excited about the fabulous giveaway and would love to win the bread maker or anything that would bless my home school and homemaking. Thank You for this opportunity to be able to win! Thanks so much for the chance to win! I’d love to win one of the gift cards to get the bundles or the dry erase board! We are turning our basement into a homeschool room. Can’t wait! I am just too excited about all of it! This is wonderful! What a fun giveaway! The bundles and white board would make great additions to our home! This is an awesome giveaway! I would love to win the dry erase board and markers. I definitely need those ? I am excited about the bread maker. I have been looking at thrift stores but not sure of the right one to buy or if they work. All of the prizes seem so wonderful! If I was lucky enough to win I would be happy with any. Thanks for being so great to your readers! Such a wonderful giveaway!! What a blessings for those who win! THANK YOU! What a blessing this will be to a homeschool family! Thank you for doing this! I would love the bread maker! What a great giveaway! I would love to win the bread machine!! Thanks! I would be most excited about winning the $100 Gift Code for the 2016 Build Your Bundle Sale . I’m really excited about the bundles and the dry erase board! 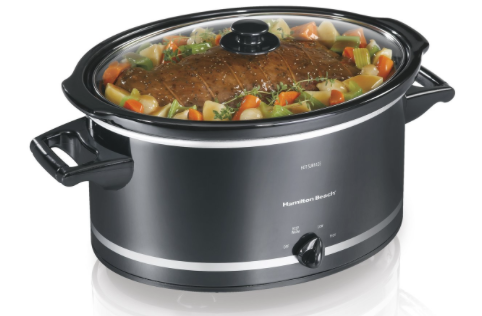 The crock pot or bread maker would be my choice for favorite part of the giveaway…have never owned a bread machine, and the 8 quart crockpot would be very helpful with family/church dinners! Thank you for offering this! Oh my! How fun! I would love to win the bread machine and give it a try. I would be so excited to get the gift card! Such an awesome opportunity to win. Thank you so much for the chance. Thank you so much for doing this!! I would really love to win the gift certificate for the Build your own Bundle curriculum!! We have so many financial difficulties this past year and can’t afford next year’s curriculum.. And this would go a long way!! Gift card for the homeschool bundle! I’ve been bummed that the sale closes before payday. I am most excited about the chance to win the bread maker! I have never had a bread maker and started looking into them about 3 months ago. I would love to win one that you recommend! What am I most excited to win? It all looks great. Perhaps one of the two gift codes (helpful obviously). 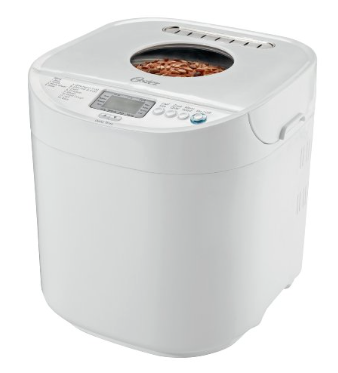 An updated bread maker (hopefully can help with the allergy-free bread), bigger crock-pot (nice). I like the Expo pens and white board (I was too cheap to purchase one three years ago). Wonder where I would hang it in our dining room/home school room? Creative thinking. I would be the most excited to win one of the gift certificates for the Build Your Bundle products. There are so many great bundles to choose from and I have been looking at the Elementary and Upper Level Bundles. Thank you for the opportunity to enter! The marker board would be great. We get by with a small one. The bundles are such a good value, though! It’s all good stuff! Um, I did just add dry erase markers to my shopping list though, so I might be most excited about those. Is that silly? I love office supplies. And also the bundles, because I currently have stuff in my shopping cart, but I’ve entered a few giveaways like this one so I’m waiting until Monday. Thanks for the giveaway! THE SLOW COOKER!!!!!!!!!!!! WOOT! WOOT! This is gonna sound weird, but the expo markers. I love those things and I just can not get enough. My kids are hard on markers. So I’m excited about that. LOL. I don’t really need anything else. I’m most excited about the codes for the Bundle Sale. I would love either the $100 gift card. Our purchases were tempered this year and there were items in other bundles which really caught our eye, but just didn’t work with our budget. The slow cooker! I need a bigger one! But the gift card would be nice too! 🙂 Thanks for the chance to win! Thanks for offering such a cool giveaway! I’m glad to visit the fb pages, blogs and follow on pinterest required to enter. I know it will all be unplifting content. I would be very happy to win any of the things offered as they are all on my wish list! I would be happy with any of the prizes! Most excited about the Build your Bundle $. I am having a hard time limiting my spending so the extra $ would help me out! The other prizes are pretty great too. All of these giveaways look great☺ I love watching your videos Jamerill! It is hard to pick which prize I am most excited about. Personally, I would love the breadmaker, but the Build Your Bundle gift certificate would probably be the most beneficial to the family. Most excited about the bread machine. All of it is exciting, but I’m most excited about the bread machine! I have been on the hunt for a used one at a great price ever since you posted about yours. Thank you for all your tips and research! Checking out those bundles too. Can’t decide…..
I’m super excited about the gift card!! With my husband out of work I have pretty much resigned myself to not getting any of the bundles so winning would allow me to get several. We are getting started with homeschooling this summer. This would jumpstart things and help out so much! I love my bread machine I currently have, although it’s been awhile since I used it. The dry erase board would be so helpful too! I’m really trying to figure out a way to homeschool without buying curriculum as we are on a super tight budget. I found your youtube channel also, love it! I’m excited for a chance to win the bundles! I have not bought any yet! Would LOVEE the Bread Maker or Bundle Gift Codes! I’m excited about the Build your Bundle codes!! I would love to win the Build Your Bundle gift certificates! What an exciting giveaway! I always love your homeschooling tips and your YouTube videos. Thanks so much for providing some great ideas and wonderful inspiration for us moms. I am most excited about the bread maker. I am looking into making bread for my family more often, and a bread maker would make that A LOT easier. Bless you!